Download the free prequel if you want to get a taste of what to expect. 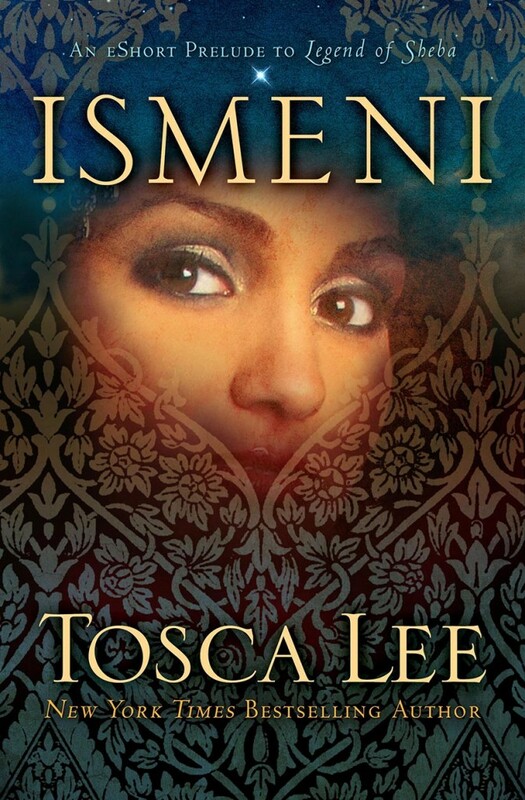 The first time I read Tosca Lee was Havah–The Story of Eve. Since then, she has become a favorite author. 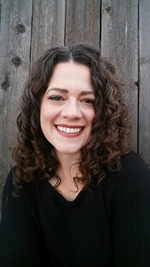 Her biblical fiction is both breathtaking and audacious. Her latest, The Legend of Sheba, released yes terday, I haven’t read it yet, but I’ve read the free prequel Ismeni. It’s about the queen of Sheba’s mother. If you are unfamiliar with her, one reason I said she’s audacious is partly the characters whose stories she chooses to tell. Eve is hardly popular, instigating the fall of mankind in some people’s eyes. Tosca has also written about a Demon and Judas. 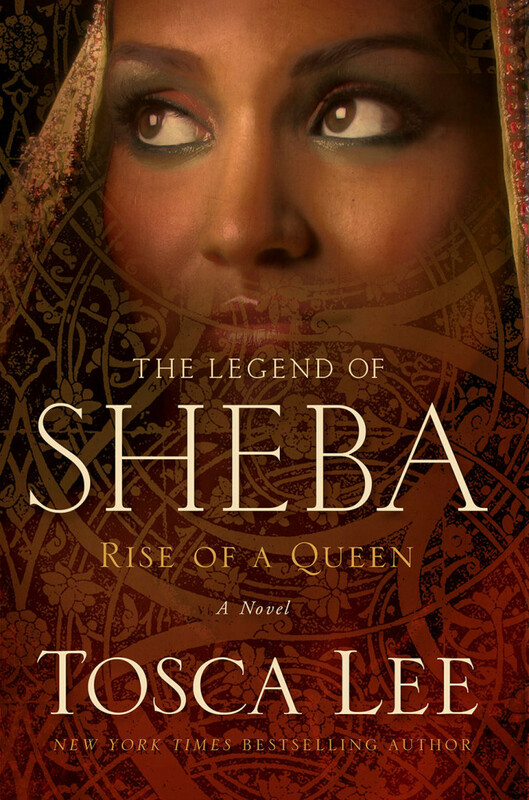 I’m offering a signed copy of The Legend of Sheba and all you have to do is tweet to Tosca and me a name or Bible verse of another unlikely character for biblical fiction. Also include the hash tag #Sheba because that’s the prize. And finally, let me know through Rafflecopter below. Thank you for this giveaway – I absolutely love this kind of book! Me too! I read the prequel late last night and can’t wait for the rest.